Celebrate The Season With Thollot! Posted 10:34 am by TheBuzz & filed under News from our Advertisers. Say “Thollot” to the True Colorado Custom & Redesign Event! 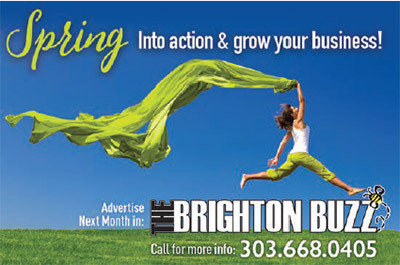 Posted 3:20 pm by TheBuzz & filed under News from our Advertisers. Say “Thollot” To Love & Your Next Great Adventure! Posted 8:41 pm by TheBuzz & filed under News from our Advertisers. Posted 2:21 pm by TheBuzz & filed under News from our Advertisers. January Gold & Diamond Buying Event at Thollot Jewelers! Posted 7:32 pm by TheBuzz & filed under News from our Advertisers. Posted 11:03 pm by TheBuzz & filed under News from our Advertisers.